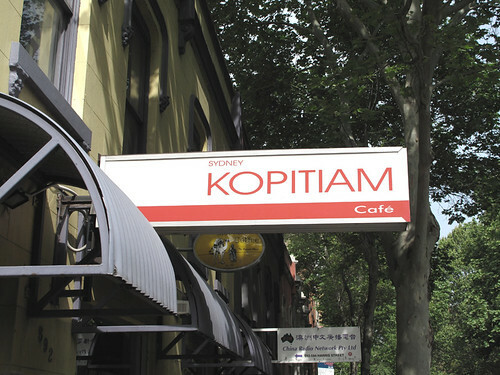 Sydney Kopitiam Cafe | A Weblog about.... food. 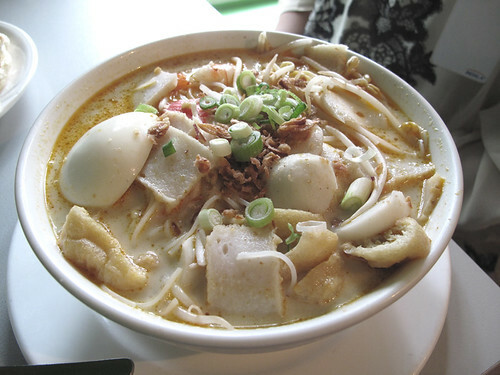 Agree, that laksa is looking a little on the pale side. It needs more ring of fire. Beef satay is so much better than chicken. I’m not just saying that, the beef actually absorbs the marinade better!! I won’t let you rest until you come with me to Malaysia and have Kajang Satay. And also, we have to go to Kammadhenu together soon. I’ve been saying for ages but you seriously have to go. If you go with someone else I’ll have to de-friend you. Look at me and my long post – nothing gets me fired up more than topics regarding Malaysian food!! P.S: Eating spicy foods after drunken escapades is highly unrecommended if you don’t think you can hold it down. Don’t be a victim! lol… yeah ive experienced the drunken spicy food vom many a time. its not a great feeling. I once sneezed at the same time. my nose was burning for awhile…. kammadhenu sounds good to me! lol well kaya toast and teh tarik is a pretty authentic way to get into malaysian. you need to eat it with the coddled egg though! hehehehe, you should make it there on your next walkthrough! 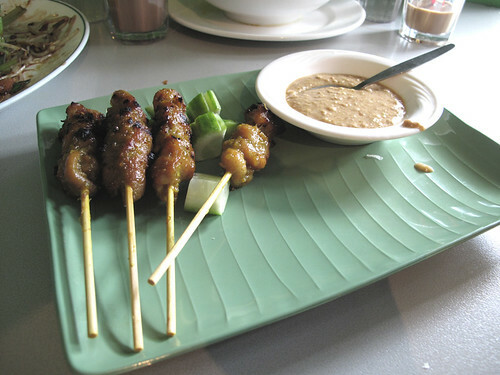 Malaysian friends of mine quite like the food here but they’d agree with you on the satay – it’s a bit on the mild side. Bring on the fiery red stuff, I say! Agreed, what happened to singing about accidentally doing it again and backstreet being back? Now it’s all about brushing your teeth with a bottle of Jack :s Will have to give this place a go, haven’t really had much experience with this sort of food. 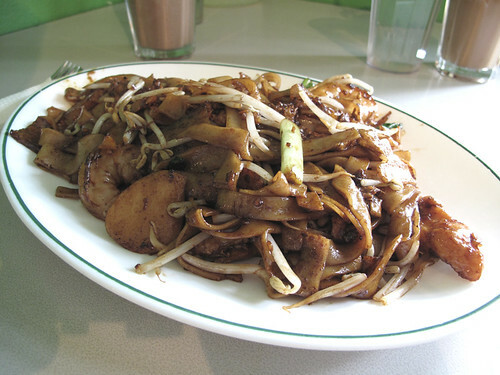 I could murder a plate of those flat rice noodles – also on a weekly basis! 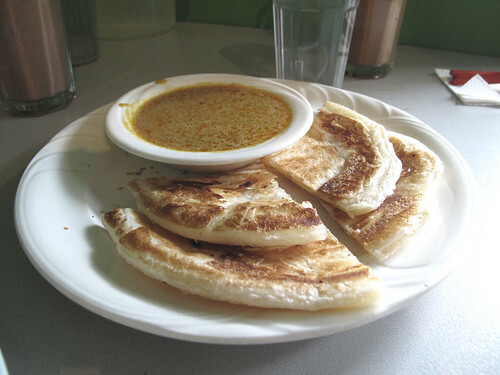 Love malaysian and they look freaking good, as does that roti! mmm dude i need to get to this place.